External weather elements can damage a building that is not protected adequately. The thin panel or cladding serves as an aesthetic layer but more importantly, it deflects water, as well. 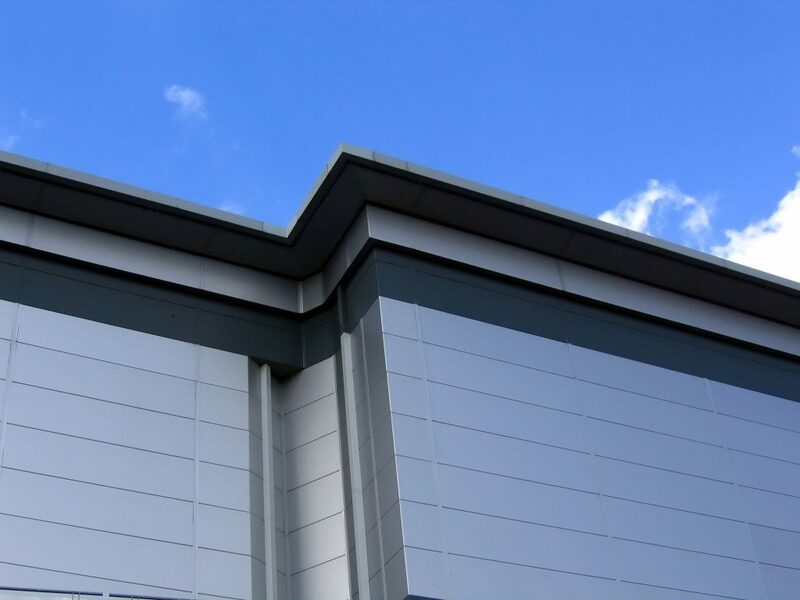 A composite rainscreen is effective in enveloping a building in a layer of protection. Cladding is a non-structural component of a building. It forms the external surface along with structural components specified in the building design. Some buildings also feature a rainscreen, which is also known as a pressure-equalized façade. Rainscreens are components of a double-wall structure. They were introduced in the 1950s and became a standard feature in the 1960s. A rain screen could make up the entire facade of a building, or it could be installed as a partial component. Metal cladding made from steel or aluminum is becoming a typical feature in contemporary building design and architecture. Apart from metals, the panel may be made from ceramic, glass or laminates. Composite rainscreens are gaining in popularity because they are both dependable and economical. Consider an example—a composite panel that is impermeable to water and resistant to decay and splintering. Some systems are also impervious to insect infestation. The architect’s attraction to contemporary cladding systems is also influenced by another quality—design flexibility. When you are looking for rainscreen cladding find out if the options available are fading- and stain- resistant as well. 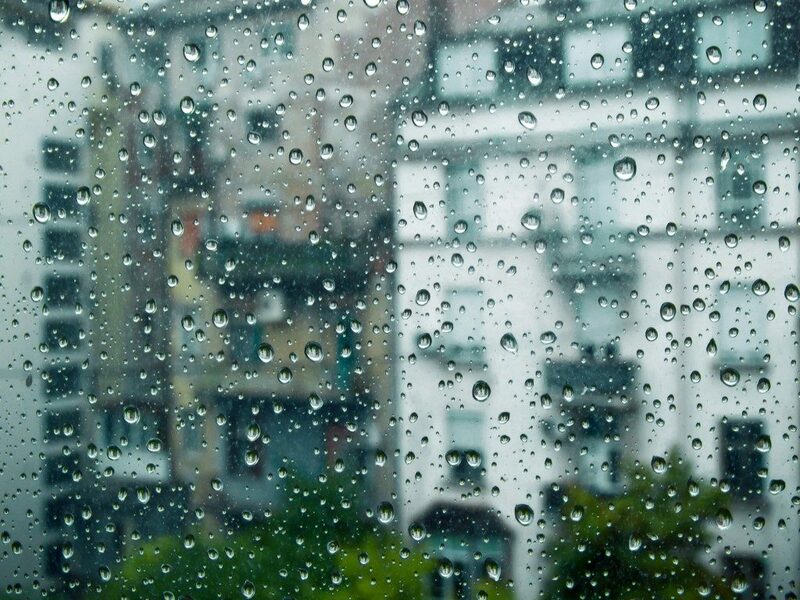 It may be relevant for building designers to consider a rain screen, particularly if the location that receives a lot of rainfall during the year. The design protects the interior from direct rain. While allowing water penetration into a cavity, the structure itself protects the backing wall and everything that lies beyond it. The façade is the outer layer with a primary protective function. A stable frame supports the outer layer. A third component of the system is made up of water-resistant materials that serve as insulation and barrier to water vapor. When all of these features are intact and working properly the main building is protected from moisture. Even with insulation, the lack of a protective structure would still bring moisture behind the wall. The presence of water vapor can lead to a mold infestation. As such, weather resistant barrier systems prove to be important in the design process for modern buildings. Builders cannot get enough of the amazing features of a system that can keep moisture away throughout the year. The significance of advanced moisture management, including drainage and drying, cannot be emphasized enough. Lightweight protective cladding merits further discussion if you consider maintenance matters. No matter how effective and efficient a system is, it won’t be a practical choice if it is too costly to install and maintain. It is common for modern building design to employ the use of copper, stainless steel, aluminum, and metal composites. Aside from durability, they are also relatively easy to install and needs little to no maintenance. The influences of the elements must always be considered in building design and construction. The presence of excess moisture could have a drastic effect on property and to the occupants, as well. Therefore, ample protection is necessary.